It's time for a new Stranger Danger episode! A listener tells her story about how a homeless man almost kissed her and she also gives us a mini story about a creepy van. Another listener's story involves her working the late shift and a weird man who left an odd note for her after he left. Also, Ariel from the podcast, Murder Under the Midnight Sun, wrote in a story about a creepy hacker. Give us your Stranger Danger story! 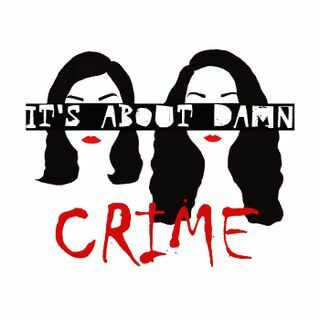 You can email it to itsaboutdamncrime@gmail.com or submit it ... See More using our online form.